Tree Coloring Pages and Fun Activities for Kids and Adults! Find tree coloring pages! Cool images were designed for this website. You wont find them anywhere else! They are original and printable. This website is a fun and informational place for kids and adults. I've dedicated an entire section just for free coloring sheets! 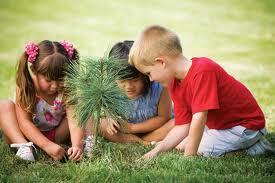 In addition, find fun trivia, tree crafts, tree games and other fun activities for kids! 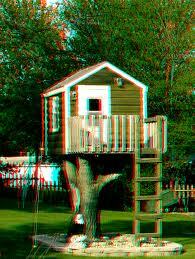 Learn how to plant a tree and build a tree house! These tree coloring pages can be gifts from the heart. Hang them around the house or frame them. Decorate them by gluing glitter, sequence, ribbons or other items. 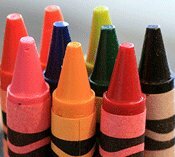 Kids can be proud of their colorful, artistic, creations! Print these cool images, now! TREE GAMES and CRAFTS for KIDS AT AMAZON! Looking for fun activities for kids? Tree games and legos are fun activities for kids! Have fun building a tree house or pick cherries from a cherry tree! -- Almost 1/3 of USA is covered by forest. -- The smallest living tree is the Dropsickle. -- The Coconut tree has the largest seed of all. -- The Bristlecone Pine is the oldest living tree. -- Trees supply oxygen and take carbon dioxide. -- The Oak tree is most often struck by lightening. -- Trees can provide shade up to 20 degrees cooler. -- National Arbor Day is celebrated the last Friday in April. -- The first artificial trees were made from goose feathers. -- There are more than 23,000 different kinds of trees in the world. HOW TO PLANT A TREE - Planting agree may be hard work but the fruits of your labor can last a lifetime. HOW TO BUILD A TREE HOUSE - Building a tree house may be work but it can offer a lifetime of happy memories for you and your kids!